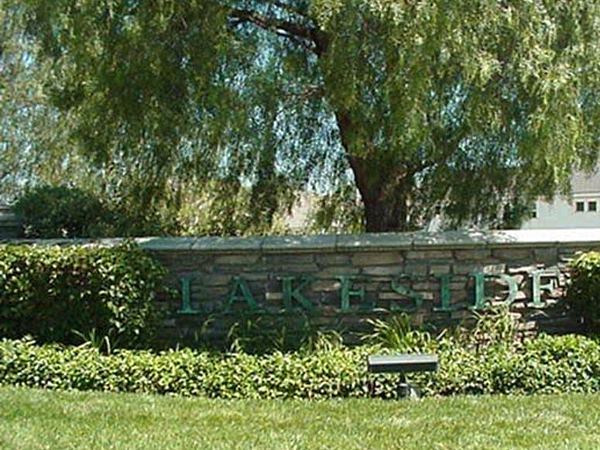 Lakeside Master Association is a beautiful gated community located in the City of Buena Park. 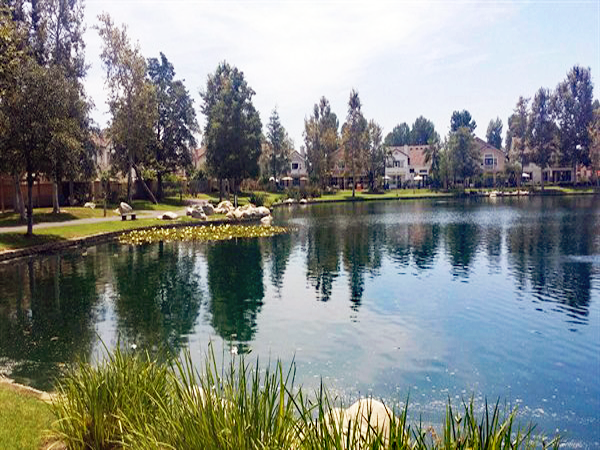 This lovely community consists of 267 single family homes along with 79 condominiums and town homes. 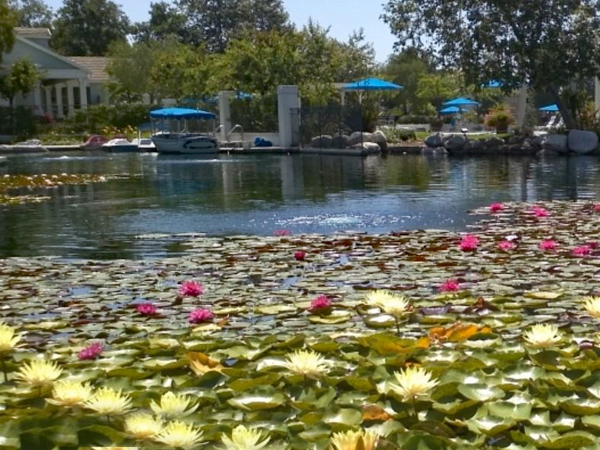 The expansive community is appointed with multiple amenities for residents to enjoy. For water-lovers, there is a junior Olympic pool and children’s wading pool as well as an eight-acre lake that has boat rentals available in the summer. 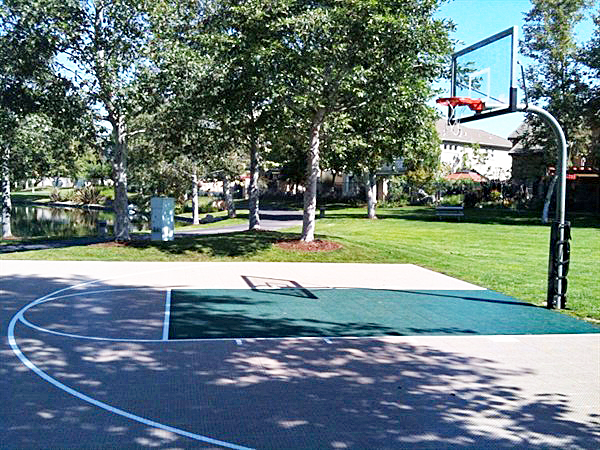 For the sports enthusiasts, the community has a half-court basketball court and a jogging and biking path. 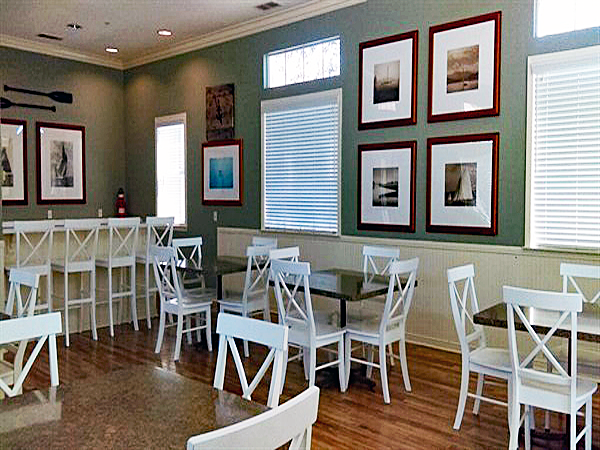 All of these things, including a playground, clubhouse, and fire pits, are all available for the sole enjoyment of Lakeside residents and their guests. 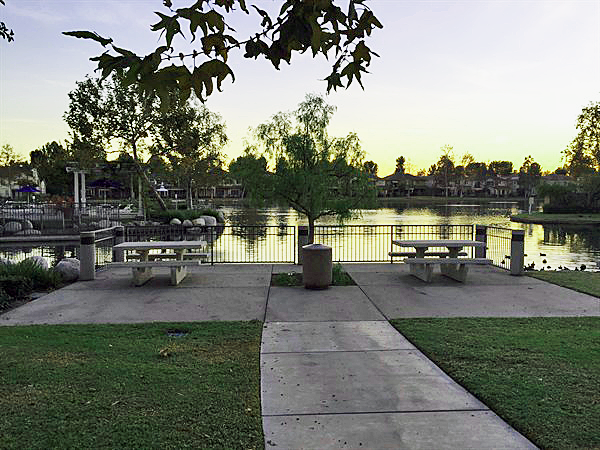 At Lakeside, you’ll find a variety of American Tradition style homes all conveniently located near the 5, 57, and 91 freeways yet tucked away behind private gates creating a very special lake-oriented neighborhood. 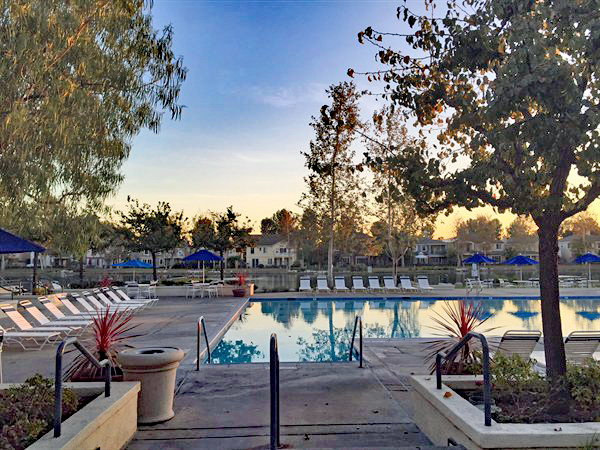 Since 2011, Lakeside Master Association has been professionally managed by Optimum Professional Property Management, Inc. Optimum is located in the city of Irvine, California and has been in business since 1996. Optimum provides a team of community association management professionals to support Lakeside Master Association and its homeowners. If you are a homeowner in Lakeside Master and have questions about your home, assessment payments, Rules and Regulations or would like to touch base with your team regarding any aspect of the management of your community, please contact Optimum at (714) 508-9070 or visit the website at www.optimumpm.com. Optimum’s website provides on-line account management options, including payments, as well as the ability to submit service requests, report violations, and express interest in participating in your community! With Optimum’s website you can take care of your concerns 24 hours a day. Copyright © 2019. 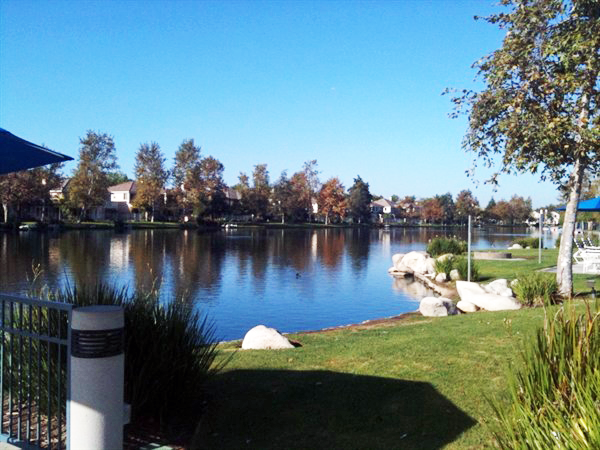 Lakeside Master Association, Buena Park, CA and Community123, LLC (Community123.com).